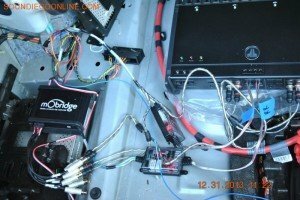 Providing Car Stereo, Video, and Alarms for over 20 years! 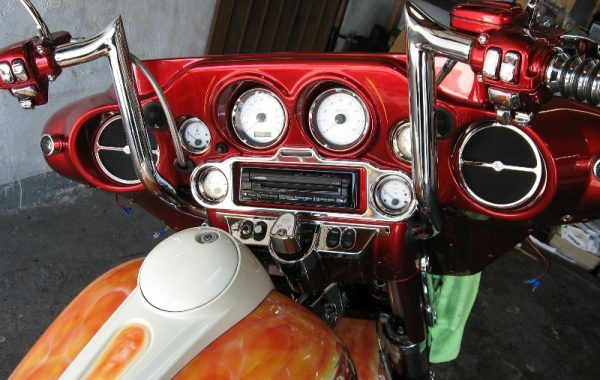 We want to supply an entire generation of San Diego’s vehicle owners with custom products and installation services that add beauty and function cars, motorcycles, boats, and the like. 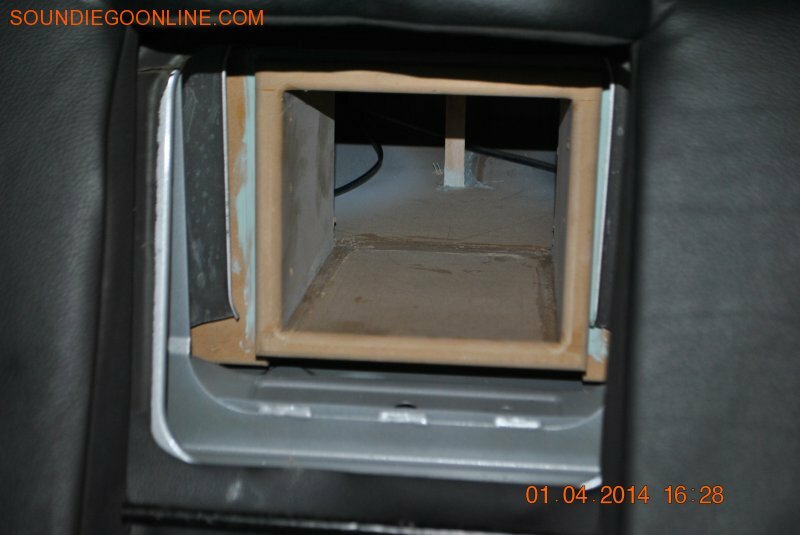 We’ve been providing custom audio services to San Diego residents for nearly 25 years with many regular and happy customers to show for it, and we want to make the next 25 years even better. Our design team is here to help you develop the entertainment system of your dreams for your vehicle as well as the security features to protect it. Our sales team is helpful, friendly, and knowledgeable, and works with only the finest quality products and brands so that our customers’ satisfaction is assured. 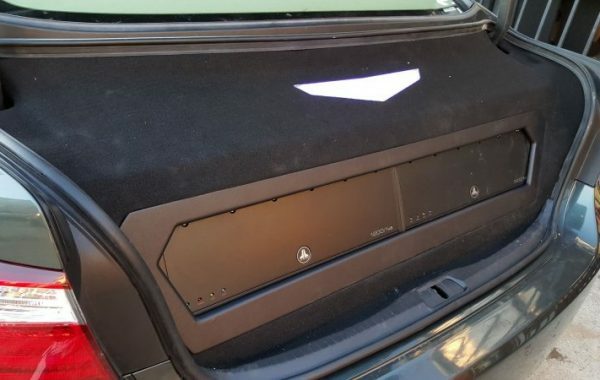 Our installation team puts decades of experience to work for you, offering custom projects that turn your vehicle into a one-of-a-kind entertainment machine that is also secure, comfortable, and attractive. 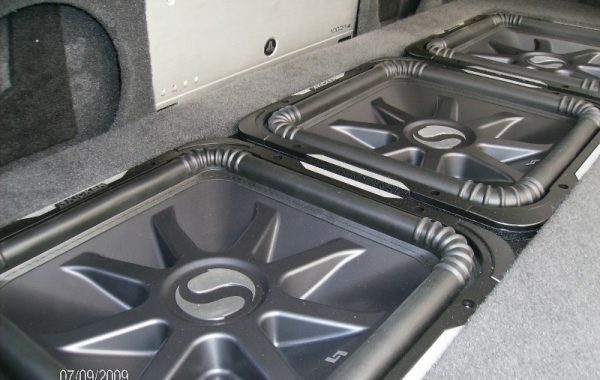 Welcome to Soundiego, your premier San Diego car stereo, alarm, and video custom installation headquarters. 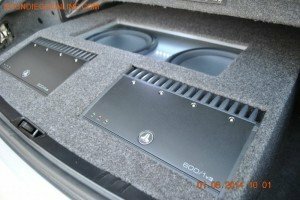 Soundiego was founded in 1992, and now that 24+ years of experience along with our passion for car audio packages makes us the authority on custom installs in San Diego and Southern California. But don’t let the name fool you. Sound isn’t the only thing we do flawlessly at Soundiego. 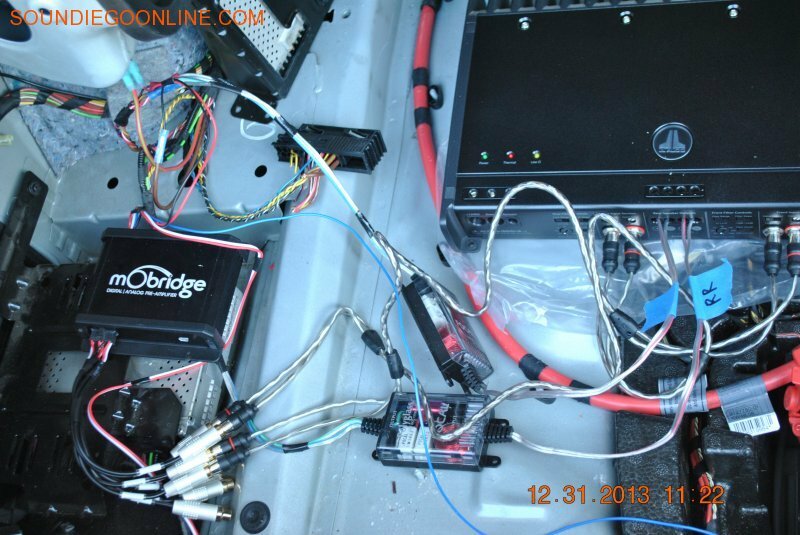 We also offer custom installation of car security and alarm systems. 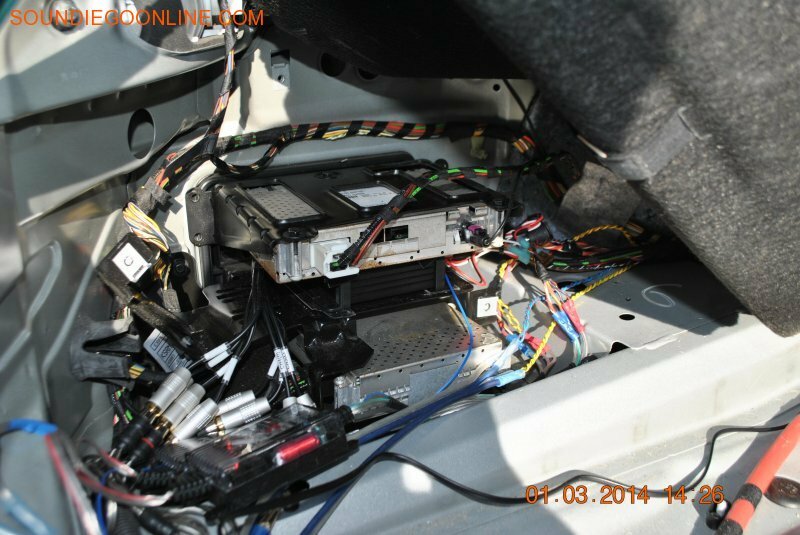 These systems do more than just protect your car from theft. Features range from remote starting of your vehicle to remotely being able to roll up the windows if it starts to rain. 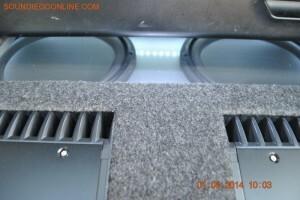 LED lighting for car interiors and exteriors is another one of our specialties. We want to bring the bright and energy saving light of LEDs to San Diego cars, trucks, SUVs, and motorcycles. If you want 100% accurate window tinting, Soundiego offers various shades of tint to meet your comfort, security, and aesthetic needs. 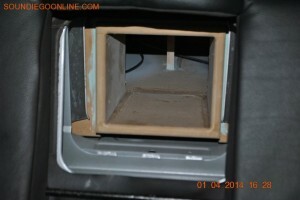 Besides our custom installation services, we also provide product sales for the discerning consumer. 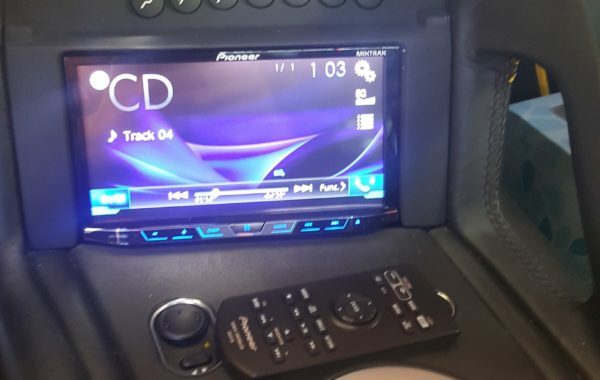 At Soundiego, you can purchase car stereo and video equipment, car DVD and Blu-Ray players, GPS navigation systems, car alarms, window tint, LCD and 4K monitors, and other accessories. We offer only the highest quality products including major brand names you know. 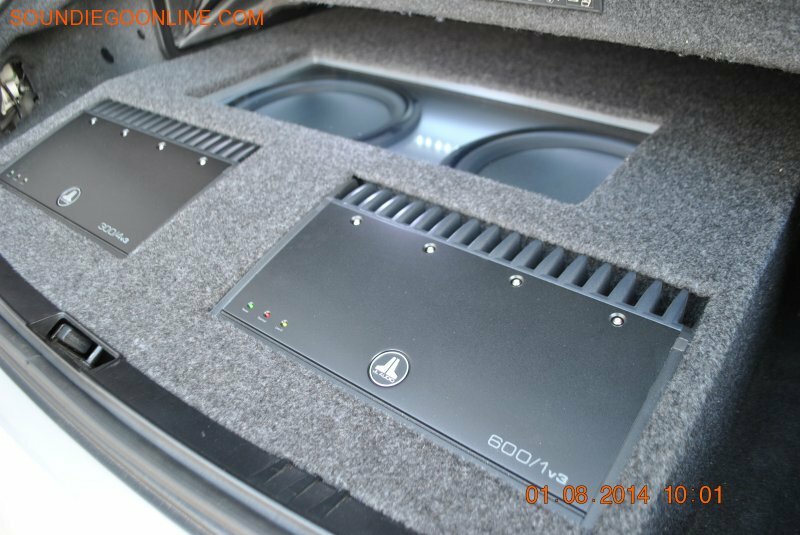 For example, we are an authorized JL audio dealer as well as an authorized dealer for Alpine stereos. No car audio, video, or security job is too big or too small for Soundiego. 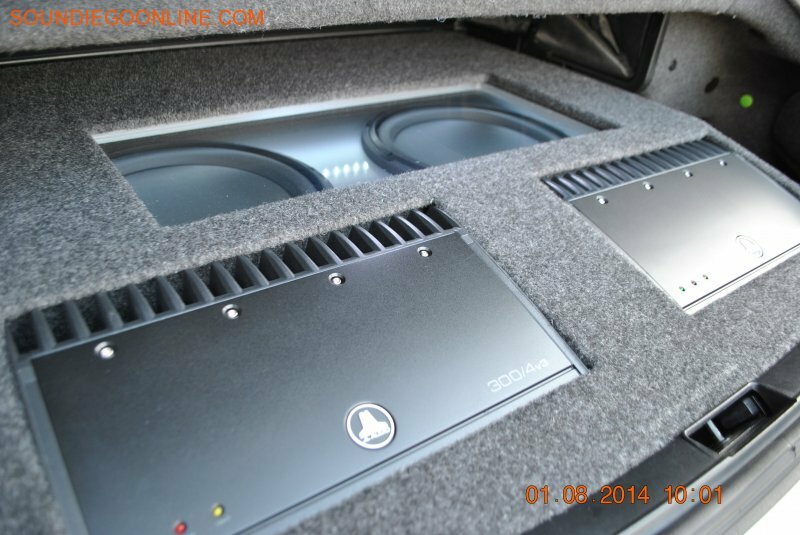 Plus, we work on specialty vehicles like limos, buses, ambulances, and boats (yes, we have waterproof speakers too) to name a few. 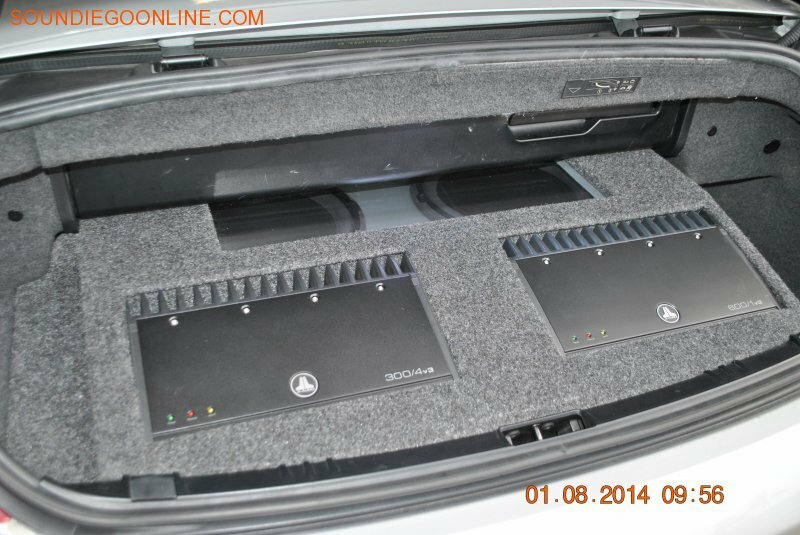 All of this makes Soundiego your one-stop shop for car audio, video, and security equipment as well as LED lighting, window tinting, and other car accessories. 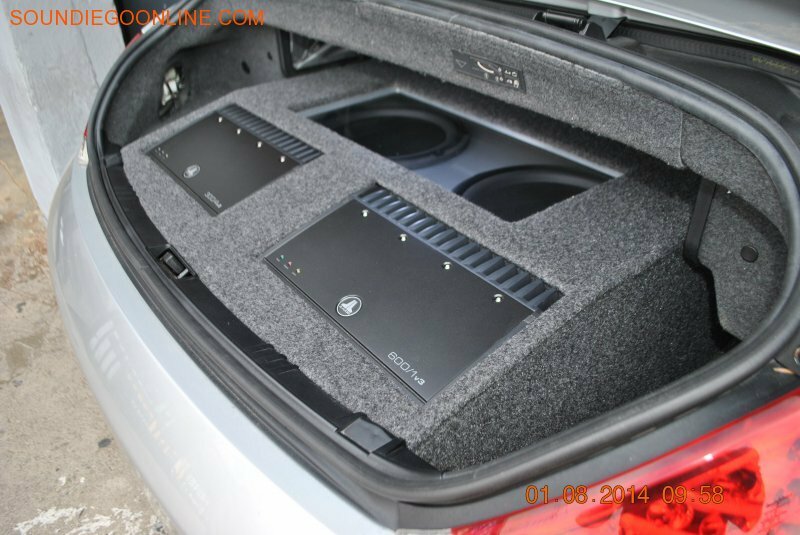 We are factory authorize dealers for all the car stereo and video brands we carry. Including Alpine, JL Audio and more. We provide you with the best prices in San Diego for car stereo installation and sales. *We even beat internet prices! We have worked on thousands of vehicles from all types of makes and model. We have the experience to do the job right! 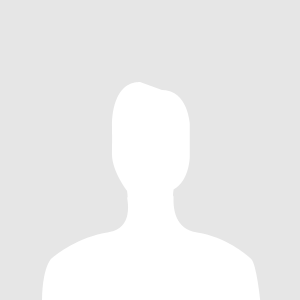 We believe in providing the best customer service and hard honest quality work. We want you to be happy with your experience with us.